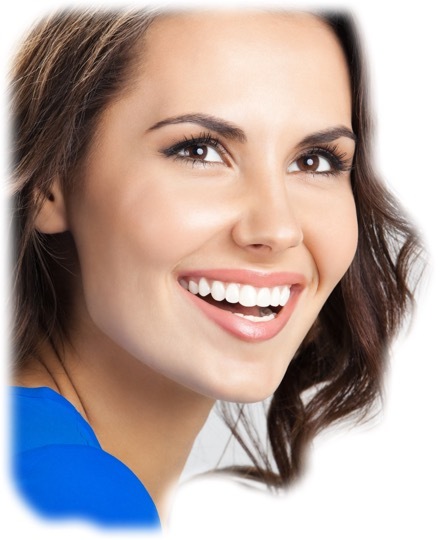 More and more adults are seeking the help of an orthodontist to help them accomplish their esthetic goals. At Safer Orthodontics, we welcome adult patients and find it most rewarding to take part in the process of enhancing their smiles. Many times, adult patients present with health conditions other than orthodontic problems that would necessitate added precautions throughout the orthodontic process. For example, periodontal (gum) disease is commonly seen in adults and must be under control and well maintained before any orthodontic tooth movement can begin. Medical concerns, such as diabetes, also present with oral health ramifications that will require careful monitoring by a physician while in treatment. For patient safety, Dr. Safer may recommend a variation of the pre-treatment protocol of the American Board of Orthodontists for all patients age 18 and over or those younger than age 18 with a history of periodontal disease. This involves a comprehensive examination, updated radiographic survey, and subsequent orthodontic clearance by a family dentist and/or periodontist (gum specialist) prior to the start of treatment. As orthodontic treatment progresses, any necessary maintenance appointments will be encouraged to ensure dental and periodontal health is preserved. By working together, the dental team can achieve optimal results for our patients and produce the wonderful smile they desire! Our office welcomes you to contact us at 732-226-6800 with any questions you may have regarding adult braces treatment.